Offering a wide range of gifts and educational toys from waiting room toys to pretend playing to activity tables, Anatex Enterprise Inc. enjoys a huge customer base. Anatex Enterprise Inc. now invites interested individuals and companies to join its Drop-Shipping program. Merchants can purchase the Anatex award winning quality products at cut-down prices. 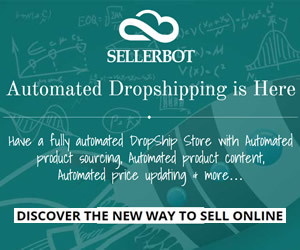 Drop-Ship merchants can therefore earn handsome profits from sale of these items. Anatex also provides merchants the facility of personalizing drop-ship items to their personal requirements and preferences. Anatex Enterprises Inc. provides merchants with the opportunity to greatly boost their sales and gain repute amongst the customers. Superb demand of items enhances sales and thus profits as well as customer confidence in your products. All orders are shipped via UPS Ground services unless stated otherwise.